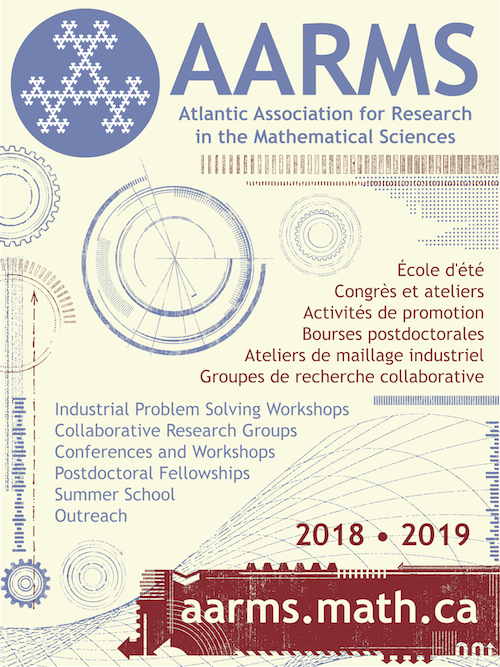 This Math Camp is an initiative of the School of Mathematical and Computational Sciences, in association with the Canadian Mathematical Society and the Atlantic Association for Research in the Mathematical Sciences. 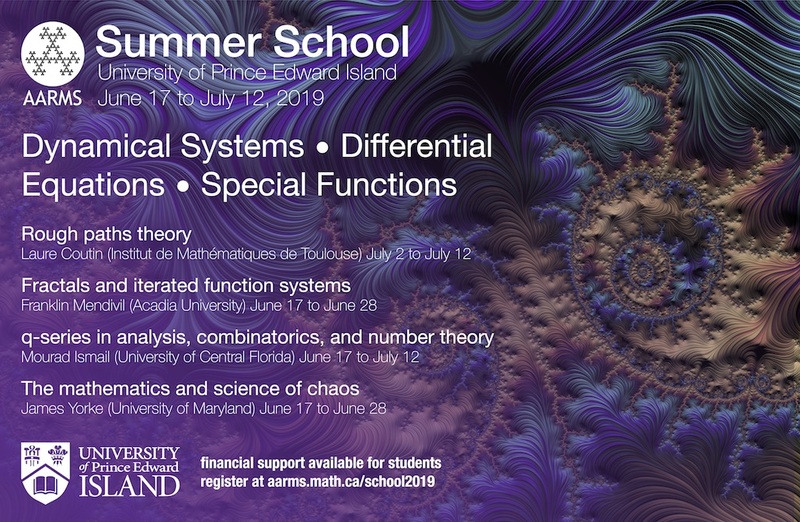 The first Math Camp at UPEI took place in 2002, and has been held annually since then. Math Camp brings to campus a group of top grade 10 and 11 students, who spend a weekend participating in a variety of math-related activities, such as group problem solving, math relays, math trivia and sessions with faculty. 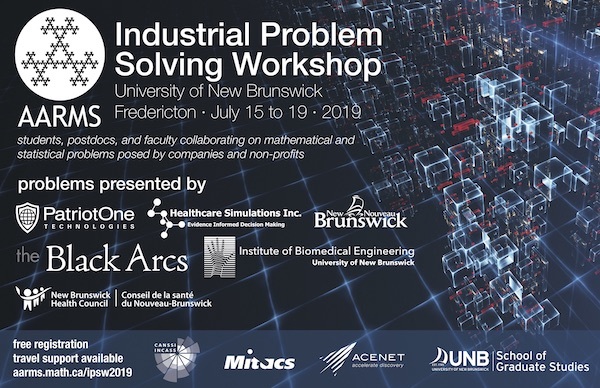 The goals are to give the students an opportunity to broaden their mathematical horizons and to encourage them to continue their math studies at university.